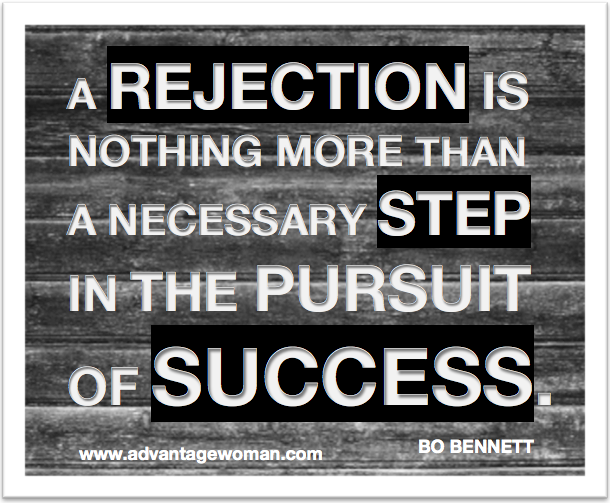 There are many examples on the Internet where authors lament their lack of success at bagging an agent or publisher. Some have tried hundreds of times, to no avail; others have found a huge readership, like J.K.Rowling, but not before dozens of rejection letters. William Golding , the author of The Lord Of The Flies, received a rejection letter that said his novel was ‘“An absurd and uninteresting fantasy which was rubbish and dull.” The book went on to make 15 million sales. The author of The Princess Diaries, Meg Cabot has three years of rejection letters that are kept in a bag under her bed. She doesn’t give up and keeps sending her manuscript out. There are 15 million sales to date! Thanks so much for sending me your work and congratulations on the success on Amazon so far. I will share it with D****, our reader, who looks at everything in the first instance and we’ll be back in touch as soon as we can. I was impressed at the speed and nature of their courteous reply and looked forward to hearing from them. That averages out at nearly 5000 submissions per year, so between a small staff of less than ten, that’s a lot of reading for them to get through! Based on a few previous letters to literary agents, their replies varied from several months to one recently that apologised for the delay in replying – almost a year on! Thank you for sending us your work, which we have read with interest. Although we did enjoy looking at your material, in the end we felt it wasn’t quite right for Conville & Walsh. We have to feel absolutely passionate about a new project before taking it on and we didn’t feel strongly enough in this case. Unfortunately, due to the number of submissions we receive we’re not able to give you editorial feedback, neither are we able to enter into correspondence regarding our decision. Please do not be discouraged by our response and we hope you find an agent with the right amount of enthusiasm for your work. We’d also like to thank you for thinking of Conville & Walsh. I am glad that Conville and Walsh read my work with interest and that they enjoyed looking at my material. Regardless of whether it fitted their niche or had the distinct voice that they were looking for, I felt that I hadn’t wasted either of our time. The fact that they enjoyed looking at Missing Gretyl left me with the hope that there is an agent and publisher out there who is eager to work with me. For now, I shall continue to enjoy writing my next book, ‘No Idea’. It’s a wonderful privilege to know that so many readers have enjoyed my work, so it really is my pleasure to self-publish for now. Writing is a journey and I am enjoying it immensely. 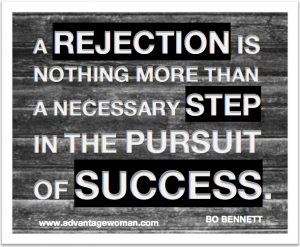 If this blog interested you, take a read of www.literaryrejections.com/best-sellers-initially-rejected/ – It’s very enlightening!